It is often said that ‘variety is the spice of life’. We are also reminded that there are ‘different strokes for different folks’, which implies that it is almost inevitable that, as individuals, we will display differences in views, values, attitudes and beliefs. Parents instill in their children, the importance of having a tolerant and a non-judgemental attitude towards others, by reminding them that not everyone will be or think like them. It’s viewed as a life lesson and one that will stand them in good stead as they grow into adolescence and later into adulthood. So, bearing this in mind, it may be somewhat incomprehensible to some of us that there are so many conflicts which appear, on the surface, to arise from differences. These differences which may be in lifestyle choices, skin colour, country of origin, religion or a multitude of other areas of life are what should bind us together not divide us. However, rather than celebrating these differences as the spice of life and allowing folks to make their choices, there appears to be an underlying sense of unease and curious suspicion about those who appear to be different from us. Remember it is ok and indeed good to be different. What a boring world it would be if everyone was the same! There is a personal challenge for each of us to overcome any feelings of unease and suspicion about people who are ‘different’ from us. These feelings, left unchecked, could lead to fear of the unknown and an insular attitude to intercultural exchanges. The challenge to overcome these feelings must be accepted and acted upon to foster feelings of mutuality, solidarity, empathy and compassion for others. Let’s all examine our consciences and ask the questions, ‘do we actively encourage others to feel safe to embrace and share their differences?’ and probably more importantly, ‘do we proudly embrace and share our own differences and uniqueness as individuals?’ This would be an individual starting point which, with time and conscious effort, could be the change that we want to see in the world. Perhaps, the changes that we need are within us and we have had the answers all along. I implore you to embrace your differences, weirdness, quirks or whatever label you choose to describe it. This is what makes you the unique, valued and special person you are. —>PS. 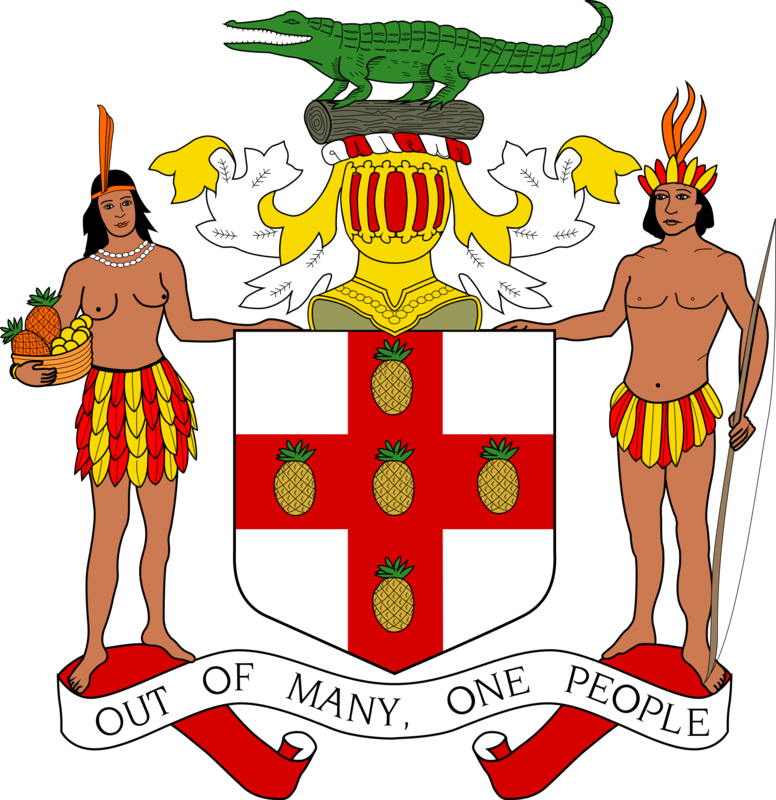 An afterthought… Let’s begin to celebrate our differences by globally applying the Jamaican National Motto of ‘Out of many, one people’ to our lives. Previous Post Don’t mistake my kindness for weakness: update on my recent experiences! Next Post Headspace – the value of thinking time in a fast-paced world.